The government announced increases to the National Minimum Wage, effective 1 October 2016, after accepting recommendations for the new rates from the Low Pay Commission (LPC). The main National Minimum Wage rate (for 21- 24 year olds) will rise by 3.7% from £6.70 to £6.95 per hour. This is an important issue for the care sector and follows the recent introduction of the new National Living Wage, from April 2016, and a rise in the National Minimum Wage in October 2015. A government review has concluded that both the National Minimum Wage and the National Living Wage rates will increase from the same effective date come April 2017, rather than the usual October change for the National Minimum Wage. This is a positive change, but does mean that the above rates will only be effective up until 31 March 2017. Following the introduction of the new National Living Wage in April 2016, this will see be the fourth round of wage increases (in some form) in just two years. It is therefore unsurprising to see that many small (and indeed large) business owners are finding running their payroll an increasingly complex and time-consuming task. The compliance obligation on employers has never been greater and there has never been a better time to consider outsourcing your payroll. 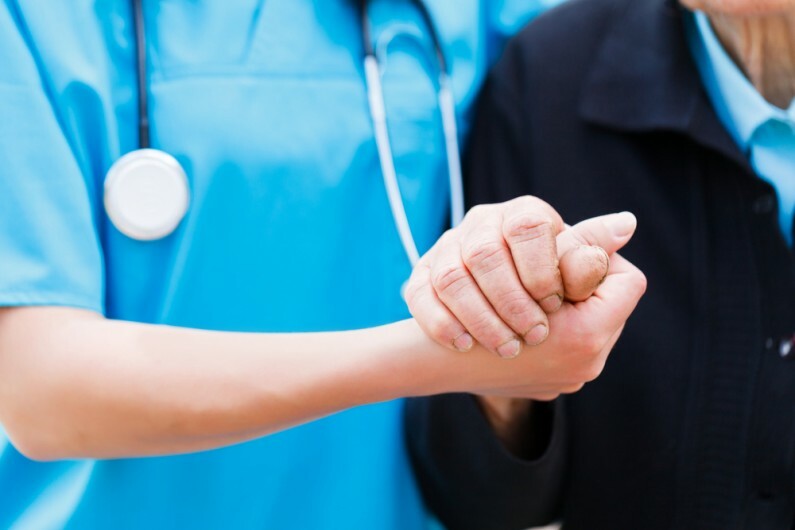 The government has recently published a report on paying the National Minimum Wage (entitled ‘ensuring employers comply with National Minimum Wage regulations’) and has singled out the care sector as a consistent offender of non-compliance. The report also revealed that the Low Pay Commission continues to assess it as ‘high risk’ for failing to pay workers correctly. In contrast, a couple of months on from the introduction of the new National Living Wage and it is good to see many care operators using the new rates in a positive way. What we have seen is that maintaining the wage differentials between domestic staff and nursing staff is the right thing to do and this being implemented across a number of different homes. In addition to this – which may perhaps be surprising to some given ongoing financial constraints – what we are also seeing is that where two employees are carrying out the same roles but one is 24 years old and the other is 26, for example, the living wage is being paid to both, even though the 24-year-old doesn’t technically qualify for the new rates. Essentially, employers are recognising that if they want to keep their staff motivated and with a sense of value then the differentials will need to be maintained.